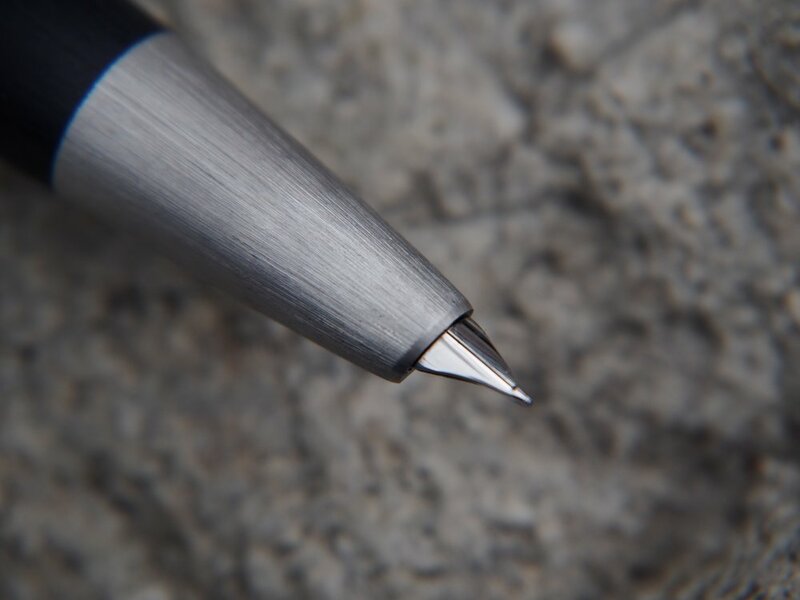 A throwback to a post from last May reviewing the Lamy 2000. Click on images to see review. Despite all the numerous pens that have joined my collection after I acquired the L2K, it remains a trusted favourite and reliable writer.